Every year, thousands of talented and dedicated young people, ages 12-30, have an incredible experience in a Youth Services program. 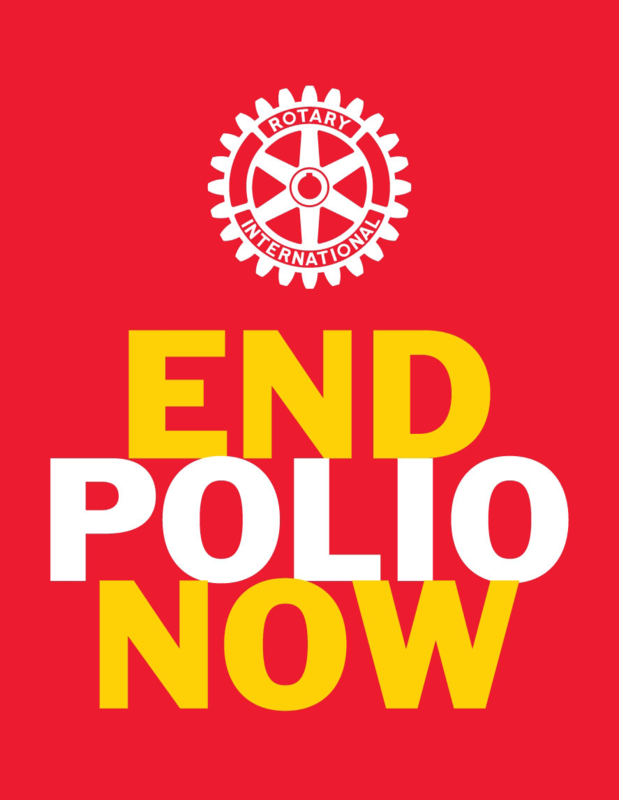 As Rotaractors and Interactors, they serve in communities at home and abroad. Through Rotary Youth Exchange, they explore new cultures. And as Rotary Youth Leadership Awards participants, they learn skills that will help them succeed as future community leaders. District 9455 has a range of projects aimed at providing support for and development of young people ranging from school age to thirty years.There are links at the left to the various projects.